Aren't these colors in our new Card Concept Challenge wonderful??? I love these colors so much, that I made two cards!! Both cards were made using my new Gina K Designs Build a Wreath Kit! Oh wow, is this kit fun!!!! You must go to her website and check out how to use the fabulous wreath builder stencil that comes in the kit! As you can see by my cards, the possibilities are endless! Feel free to use any of the styles we have defined or create your own with a combination of styles! All of the different styles are explained HERE. 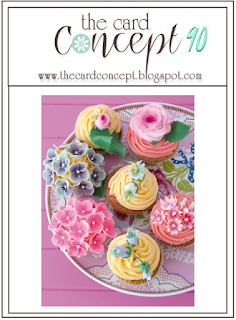 Please go to the Card Concept blog HERE to see what my talented design teammates have created and join us! You will be so inspired! Love both of your cards...so bright, festive and very beautiful. 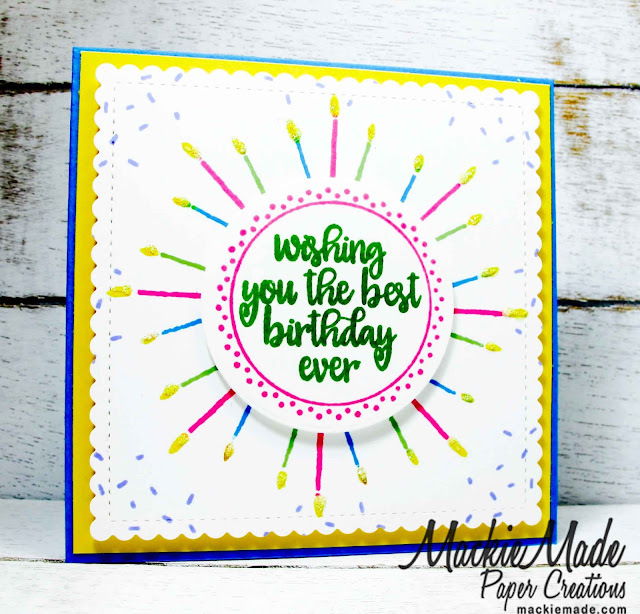 But those colorful candles are so fun, just love this card. What FUN focals Mackie! These are both just delightful and extra happy! LOVE them both! 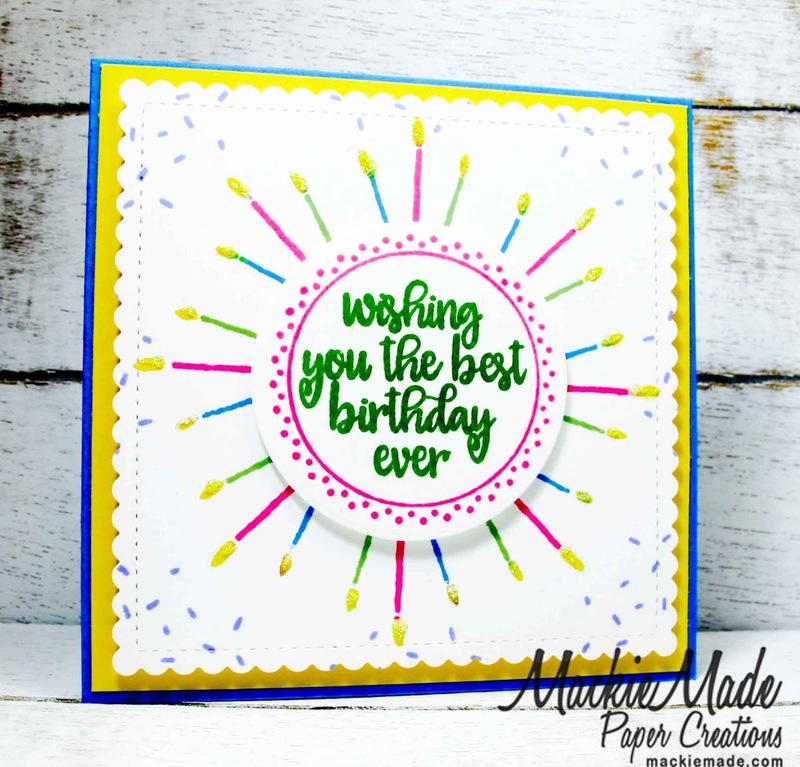 The colors just POP and your designs are GREAT!